ASH Pins are now available for purchase! 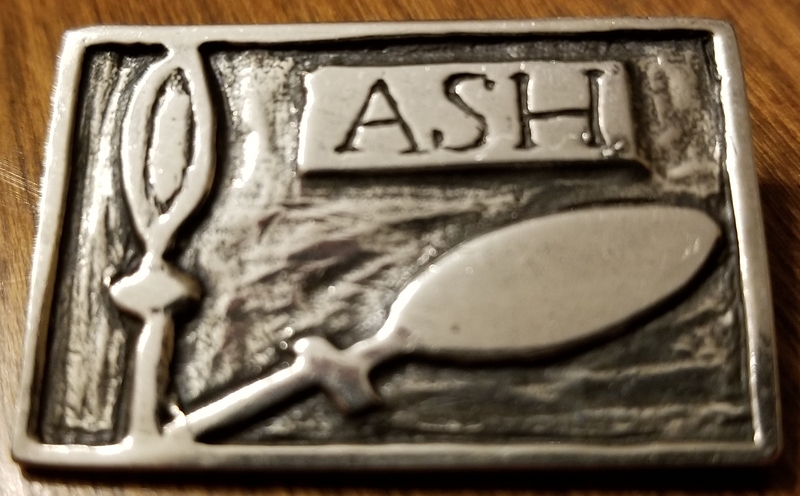 ASH is happy to announce that iconic pin worn by ASH members is now available for purchase (to both ASH and non-ASH members) online! Each fabulous pin measures 1.25″ x 7/8″ and is available for the cost of $25! !